With a career spanning five decades, one can easily argue that Booker T. Jones set the cast for modern soul music and is largely responsible for its rise and enduring popularity. On classic Stax hits such as “Green Onions,” “Hang ‘Em High,” “Time Is Tight,” and “Melting Pot,” Booker T. & the M.G.’s expanded soul music’s boundaries while distilling it to its essence. He then injected it into the nation’s bloodstream. Jones has received many awards and accolades throughout the years, including induction into both the Rock & Roll and Musicians Halls of Fame, a GRAMMY Lifetime Achievement Award and four GRAMMY Awards. He’s currently touring in support of his latest release, Sound The Alarm — fortunately he’s scheduled two Oregon shows. On Friday, May 4, he will be appearing at the Alberta Rose Theatre, 3000 NE Alberta Street, in Portland for a 8:00 pm show. This event is open to all ages with tickets available at albertarosetheatre.com for $45.00 general admission or $65.00 preferred seating (first five rows in center section). Day of show admission is $55.00. 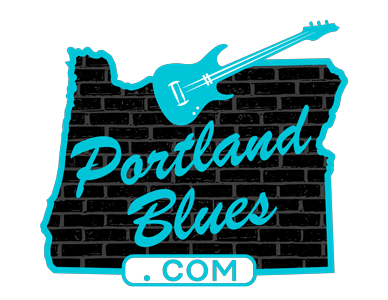 Then on Saturday, May 5, Booker T. Jones will be at The Tower Theatre, 835 NW Wall Street, in Bend for a 7:00 pm show. Reserved seating for this show range from $49.50 to $79.00 and can be purchased at towertheatre.org.